Amid the controversy swirling around President Trump’s executive order banning refugees from seven Muslim countries, the LDS Church issued a statement late Saturday night urging solutions that relieve refugee suffering. On Friday afternoon, Trump signed an executive order that suspended the U.S. refugee resettlement program for four months. It also cut the number of refugees the United States will accept this year to 50,000, down from the 110,000 set by President Barack Obama. A federal judge blocked part of the order on Saturday. The order barred Syrian refugees indefinitely and blocked entry to anyone from countries with terrorism concerns for 90 days. The State Department said those countries are seven predominantly Muslim nations — Iran, Iraq, Libya, Somalia, Sudan, Syria and Yemen. That led religious faiths throughout the United States to voice concerns about religious freedom. 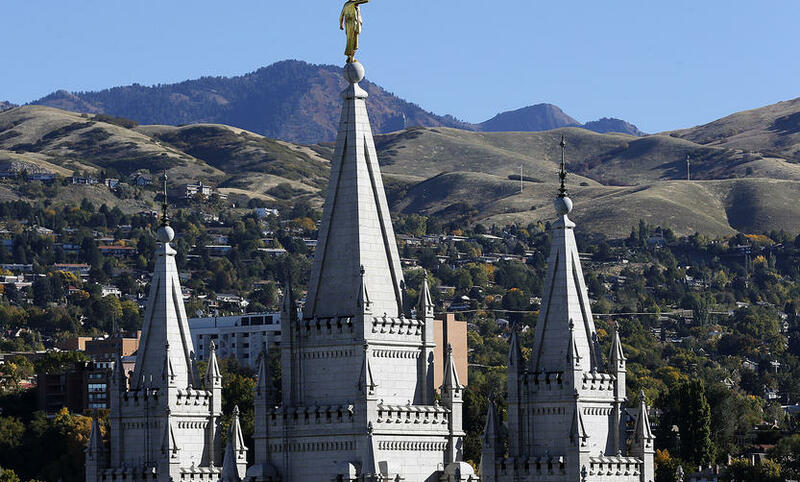 This is the second time the LDS Church has responded to a call by Trump to block immigration. Ronnie, you must be from California and not the real world.